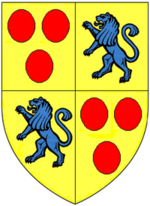 9 June 1511 - Death of William Courtenay, 1st Earl of Devon,feudal baron of Okehampton and feudal baron of Plympton,was a member of the leading noble family of Devon. His principal seat was Tiverton Castle, Devon with further residences at Okehampton Castle and Colcombe Castle, also in that county. 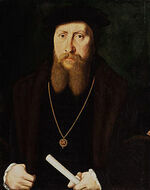 1533- Sir Edw. Baynton to Lord Rochford. The Queen's coronation is honorably passed "as ever was, if all old and ancient men say true." Mr. Will. 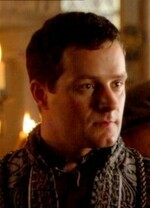 à Brereton has been here since your departure about the matter your Lordship put me in trust in. "The news that came last night with your Lordship's letter be marvellously mused on," but they are too high for me. "And as for pastime in the Queen's chamber was never more. 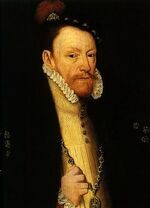 If any of you that be now departed have any ladies that they thought favored you, and somewhat would mourn at parting of their servants, I can no whit perceive the same by their dancing and pastime they do use here." 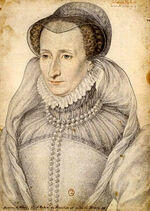 There is a hawk called a merlyon, that I think is not yet ready to fly at the larks in this country. Begs him to thank my lord of Norfolk for his token. Tell him my lord of Suffolk is loth to let fall a noble unless he took up a royal for it. "The matter doth partly appear in a letter by my Lady your wife's, or else by some others, I am sure, that hath advertised him by their letters." Will not write at present "the circumstances of the way." Greenwich, 9 June. 1549-The Book of Common Prayer is first used in English churches on this Pentecost. Created by a group of English scholars, but primarily Archbishop of Canterbury Thomas Cranmer, it becomes the principal liturgical text of the Anglican church. 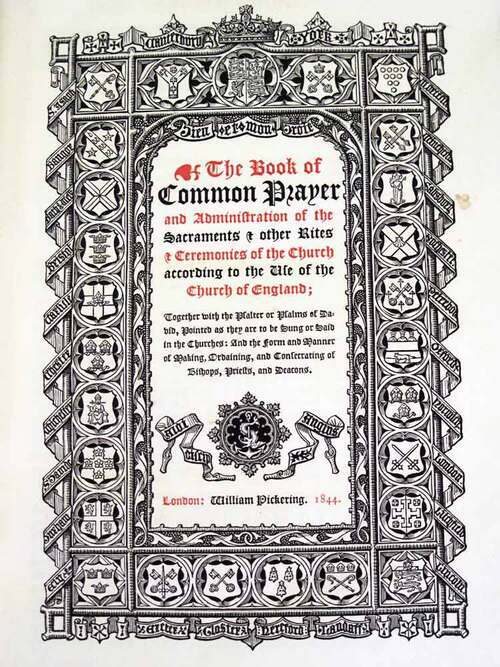 The full title at this time is "The Book of the Common Prayer and Administration of the Sacraments and other Rites and Ceremonies of the Church after the Use of the Church of England." Creation of this book has been a decisive move in the direction of Protestantism because it places the primary emphasis of worship on the Bible itself while removing a number of Catholic ceremonial elements. It also gives the services in English rather than Latin, thus appealing directly to the people. At the same time, the contents are general enough that they can be open to both Catholic and Protestant interpretations. This makes it easier to get the people to use it without objection because it appeals to their expectations and what they are used to while gradually moving them away from Catholic traditions.